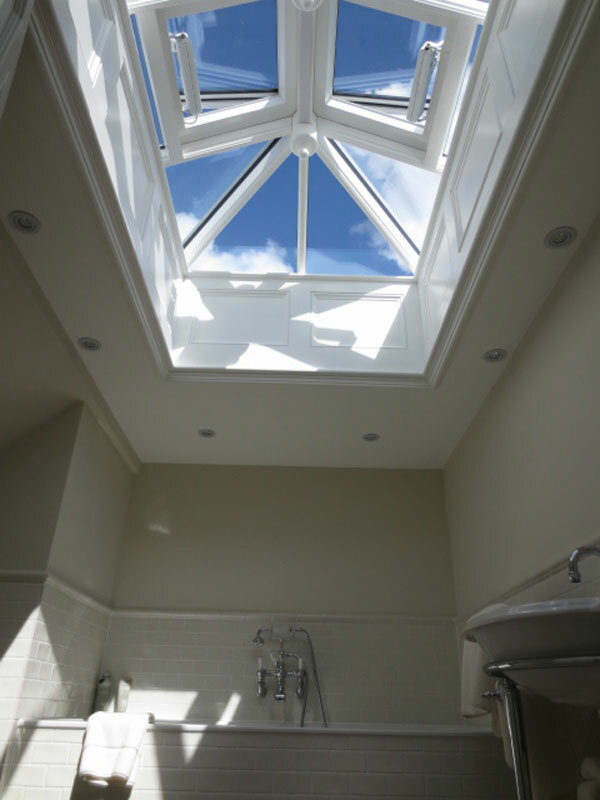 Immerse yourself in the most beautiful timber framed roof lanterns with our gallery of projects undertaken. 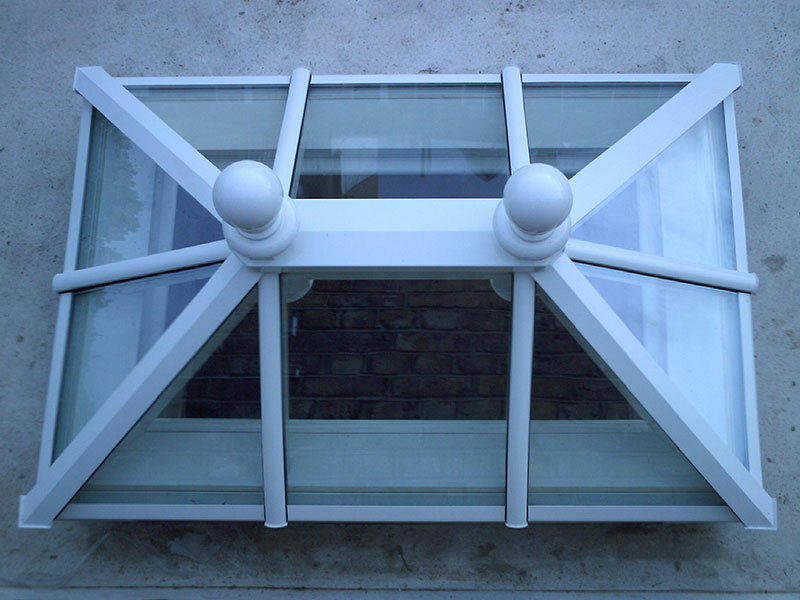 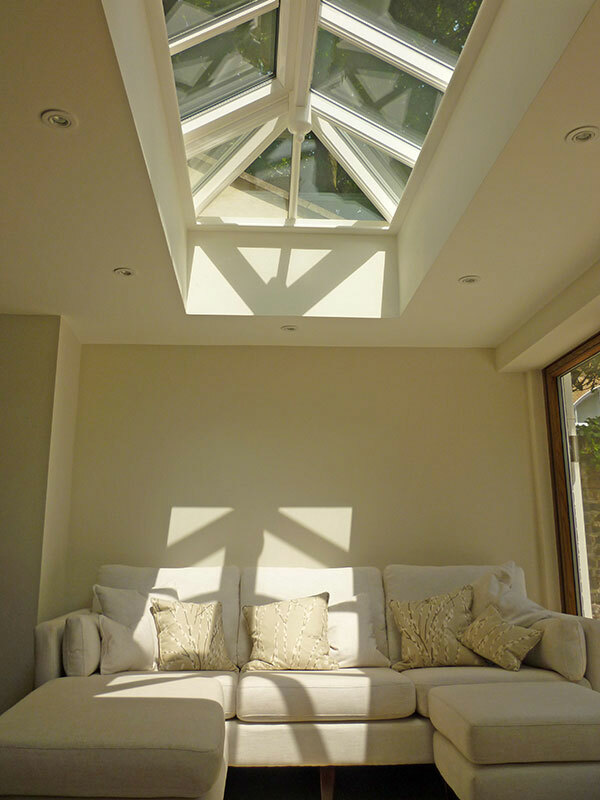 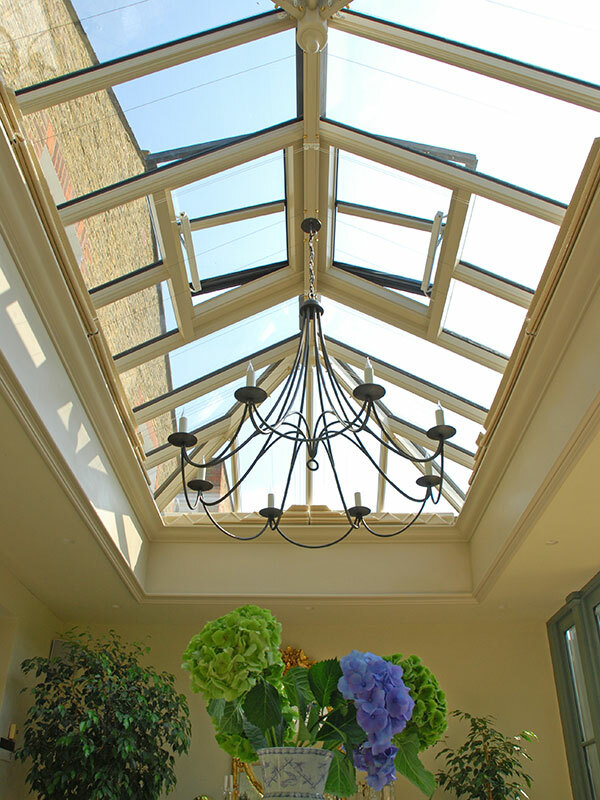 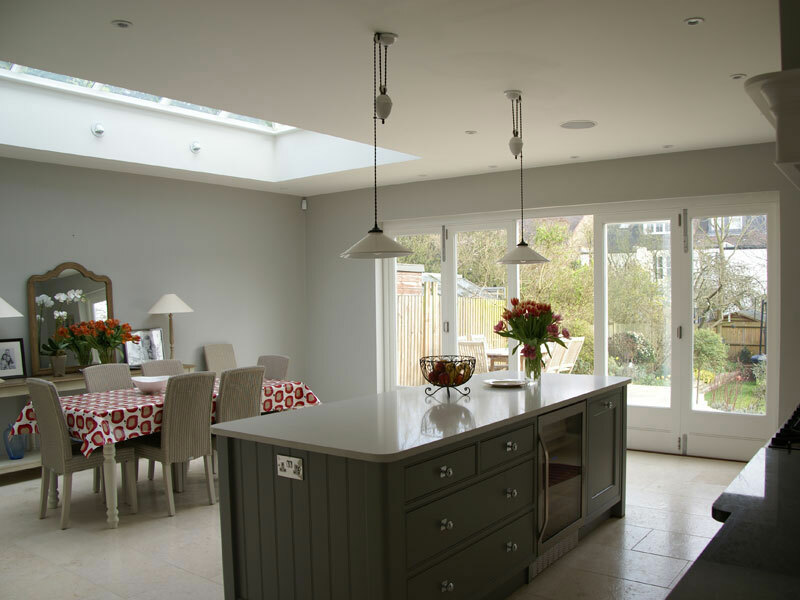 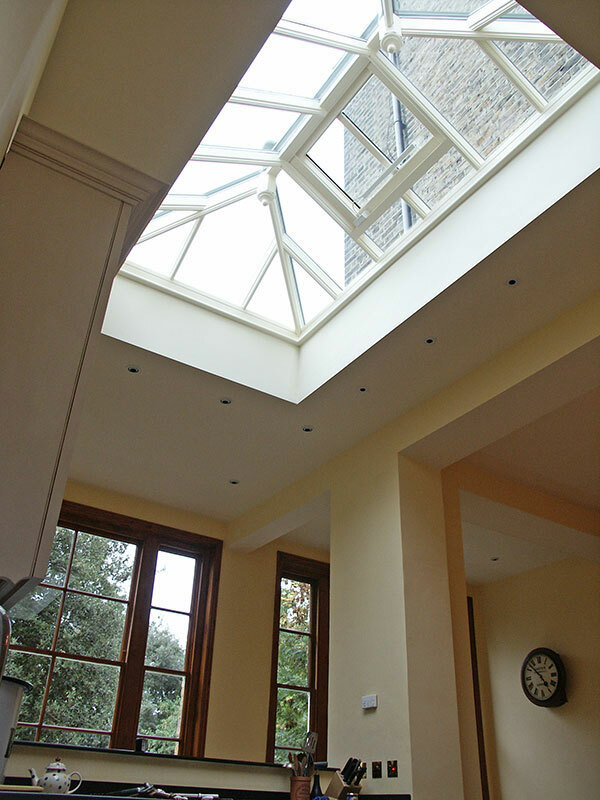 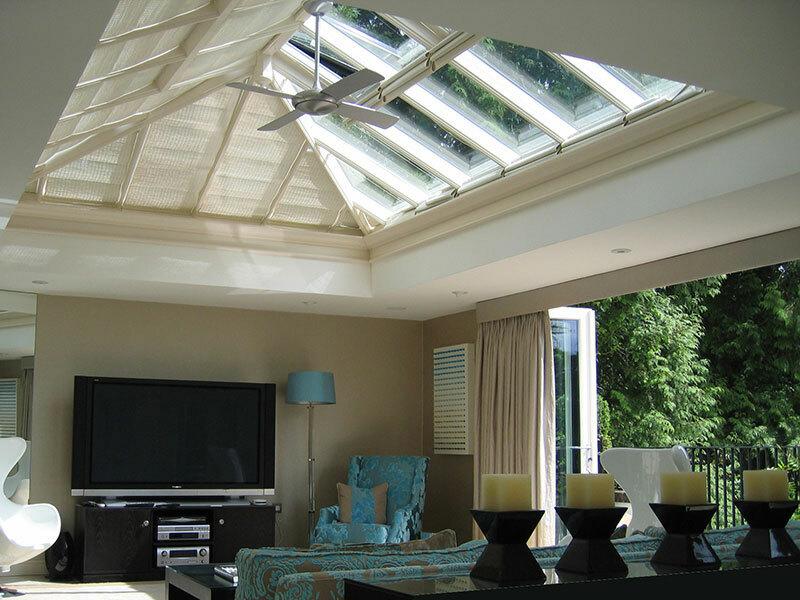 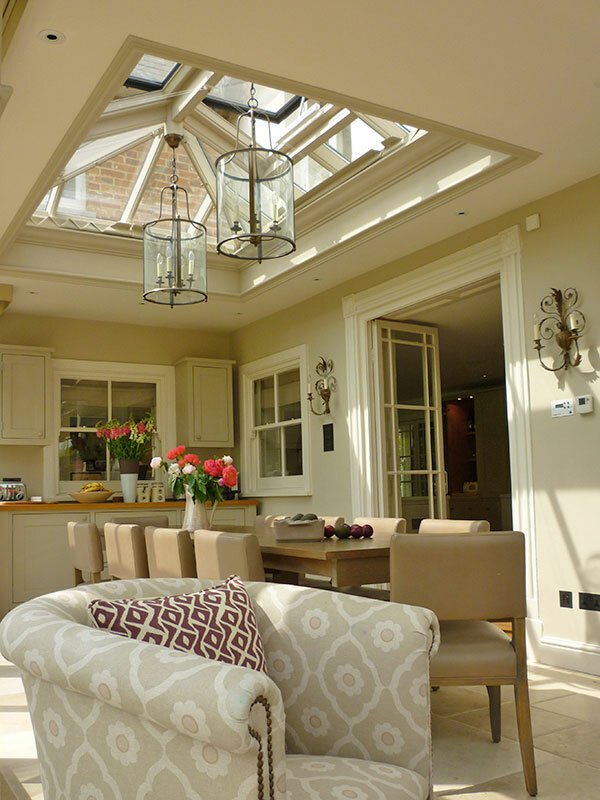 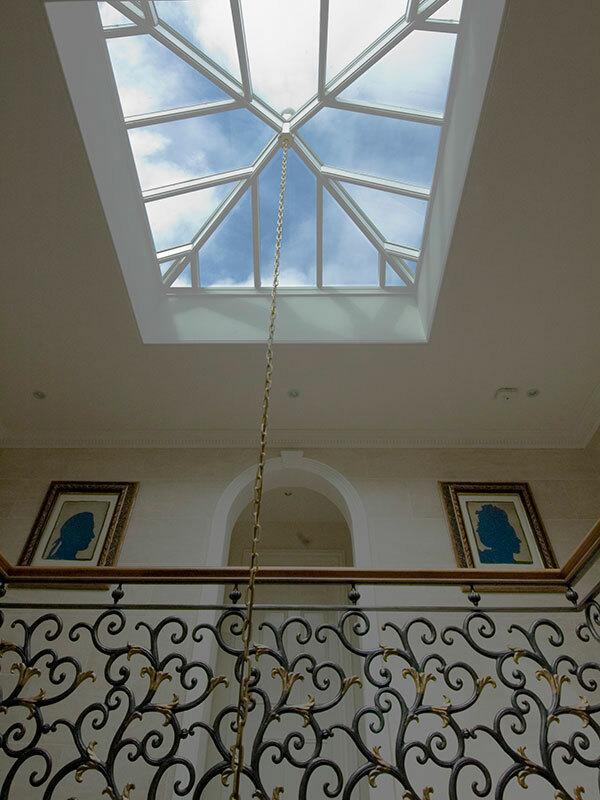 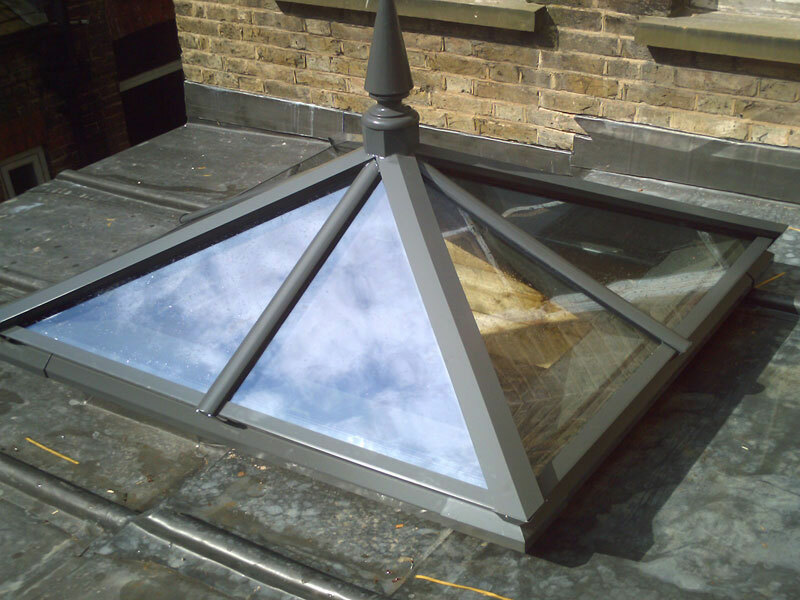 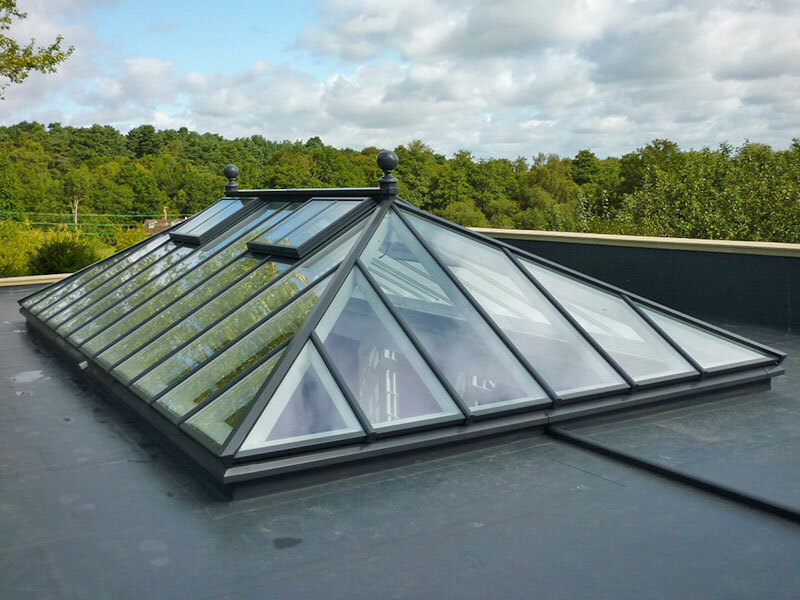 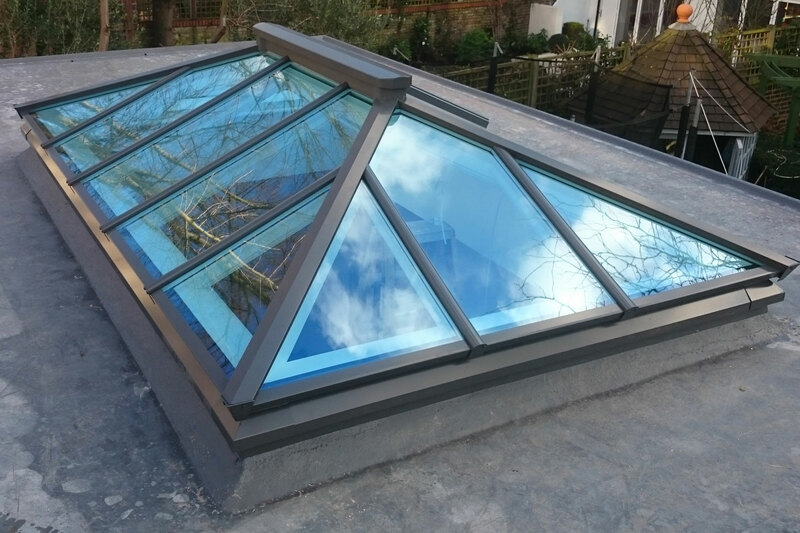 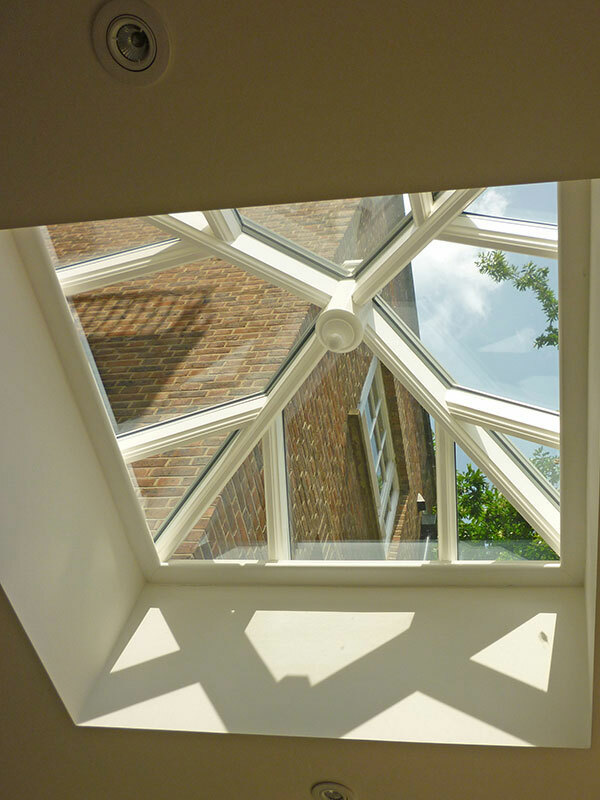 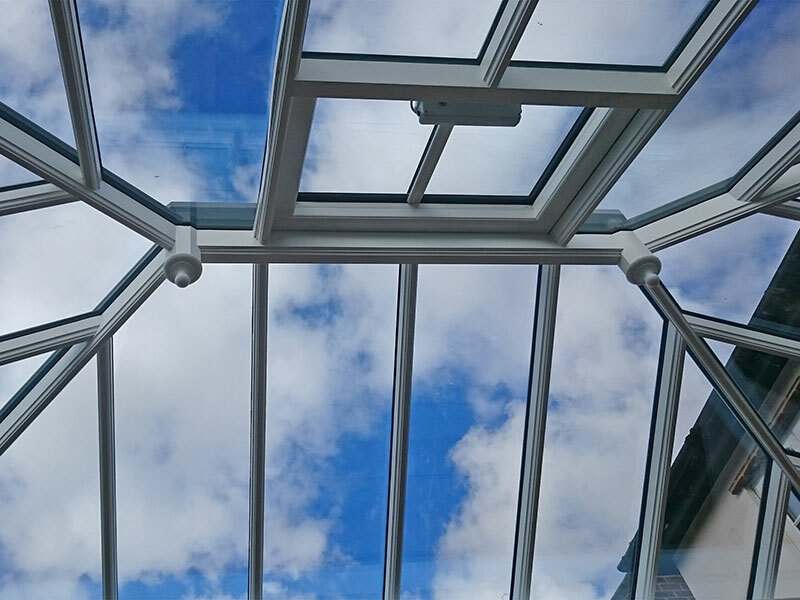 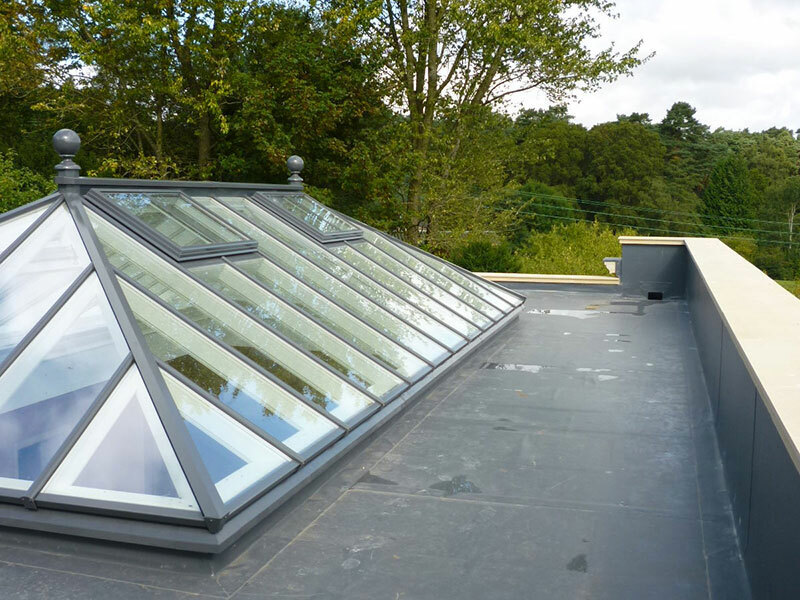 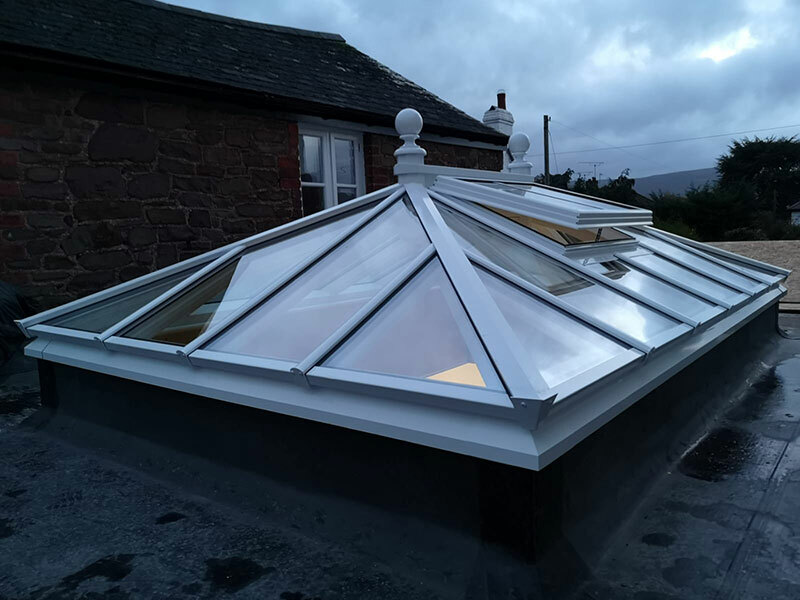 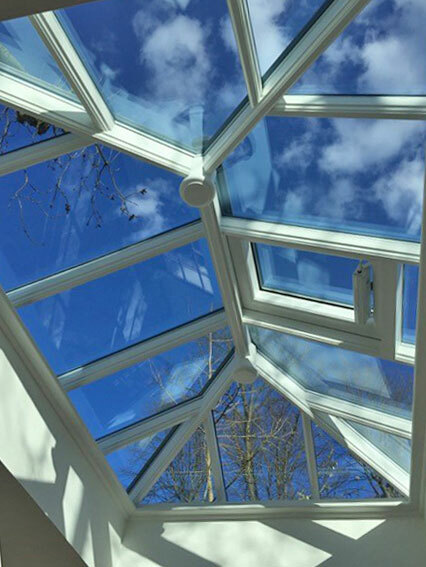 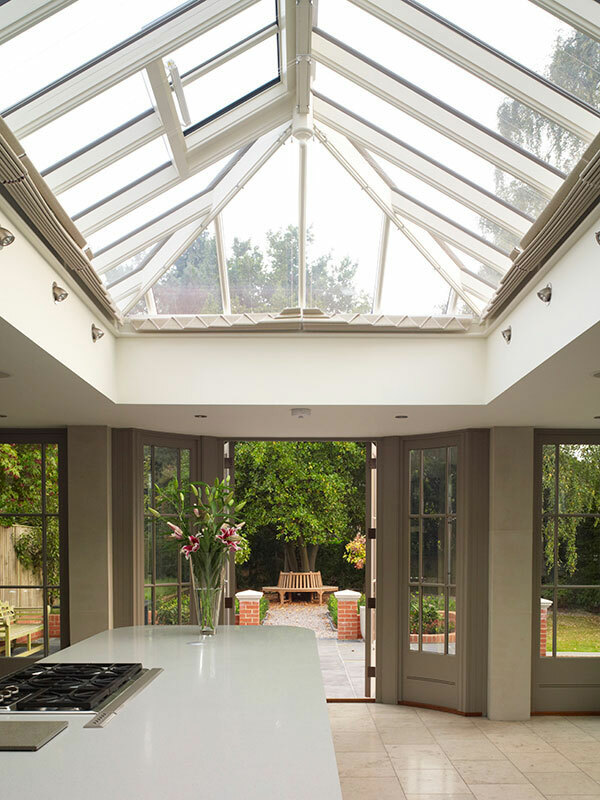 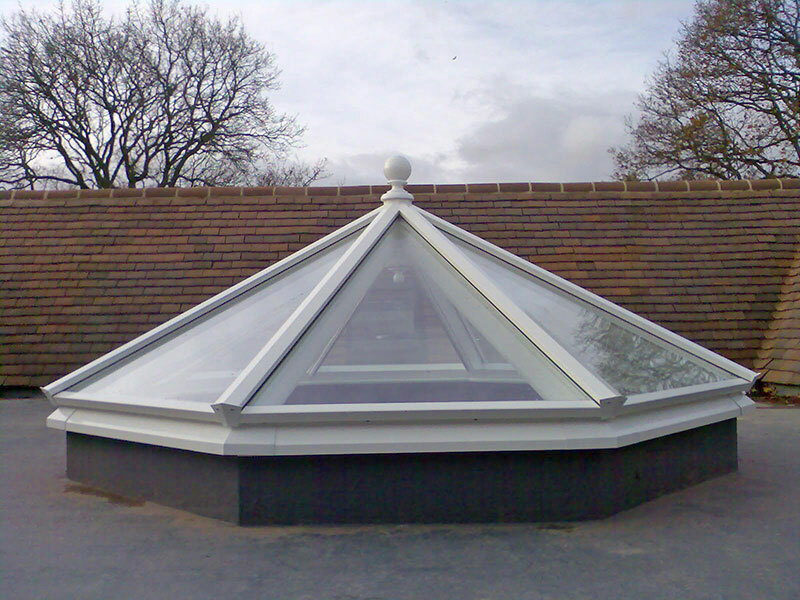 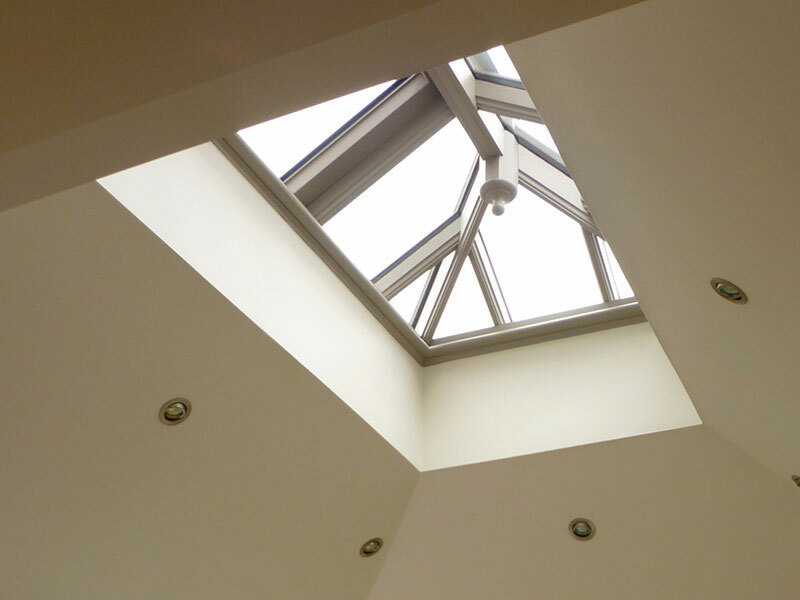 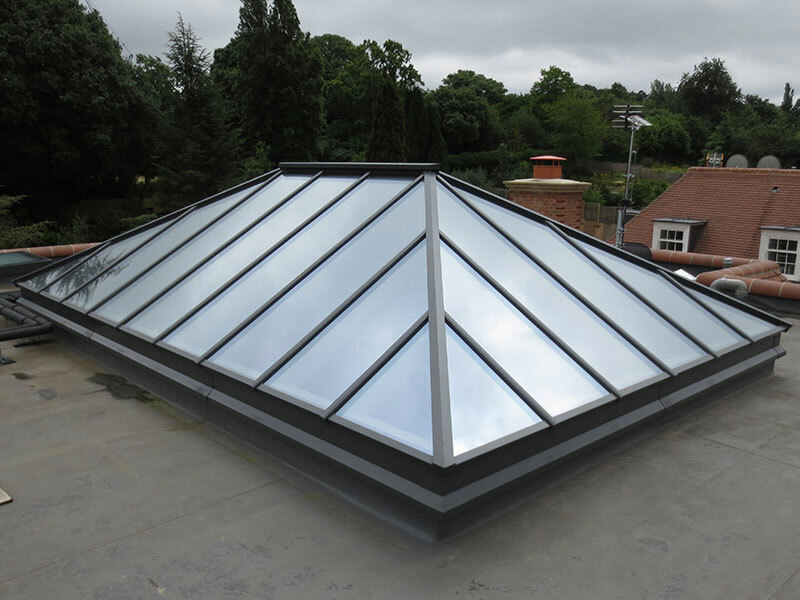 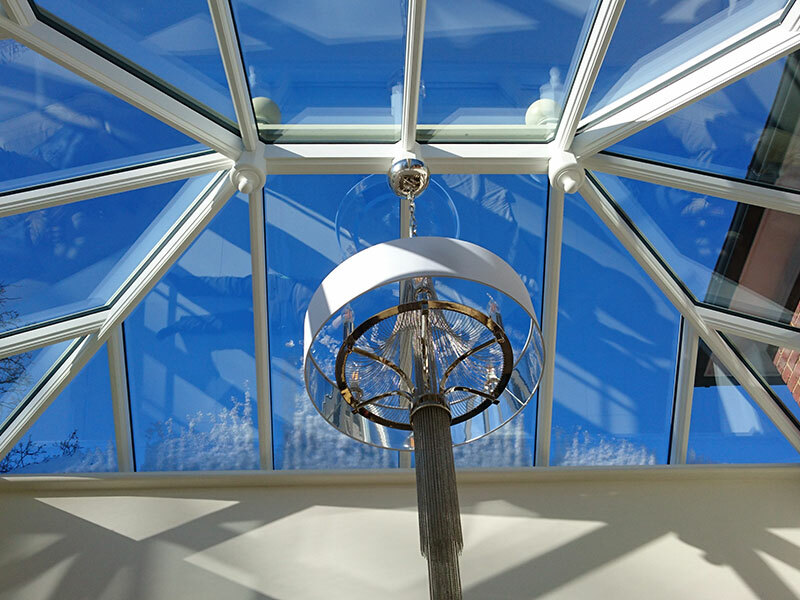 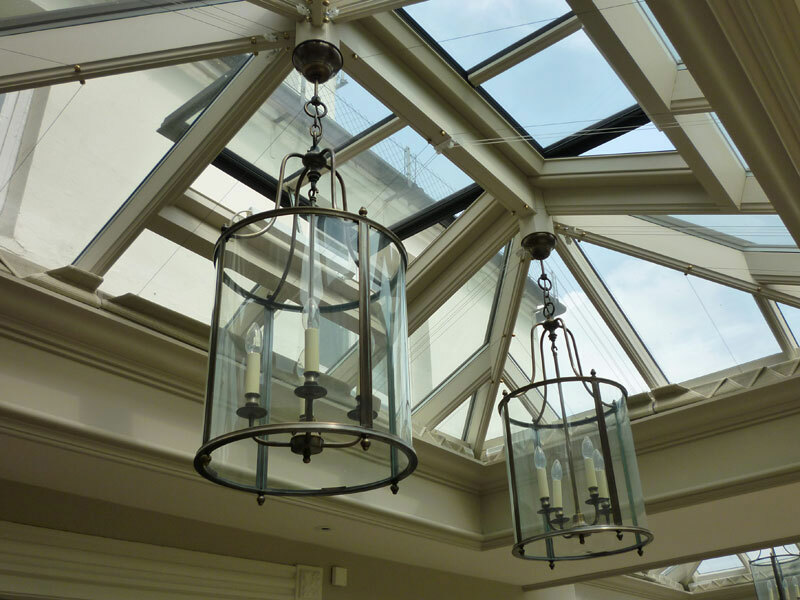 With a vast spectrum of styles, shapes and designs, there’s sure to be a timber roof lantern that captures your imagination and inspires you to include one in your project. 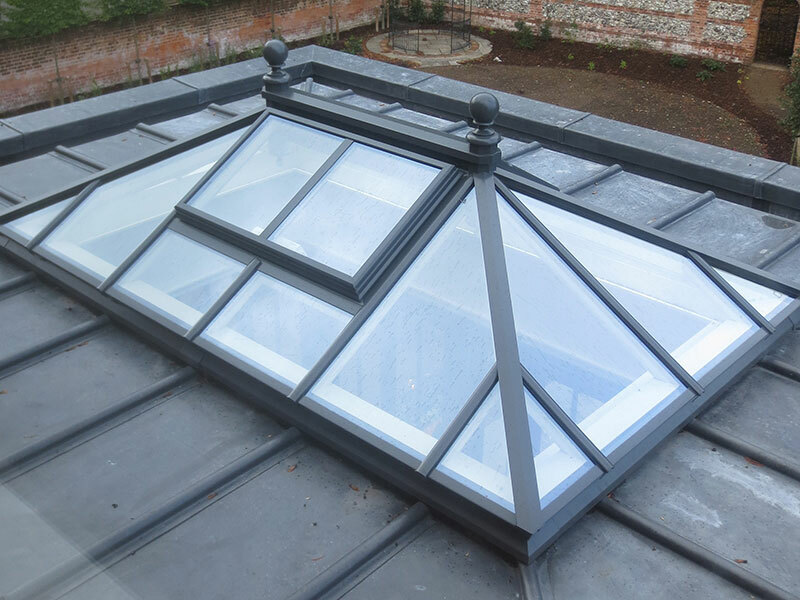 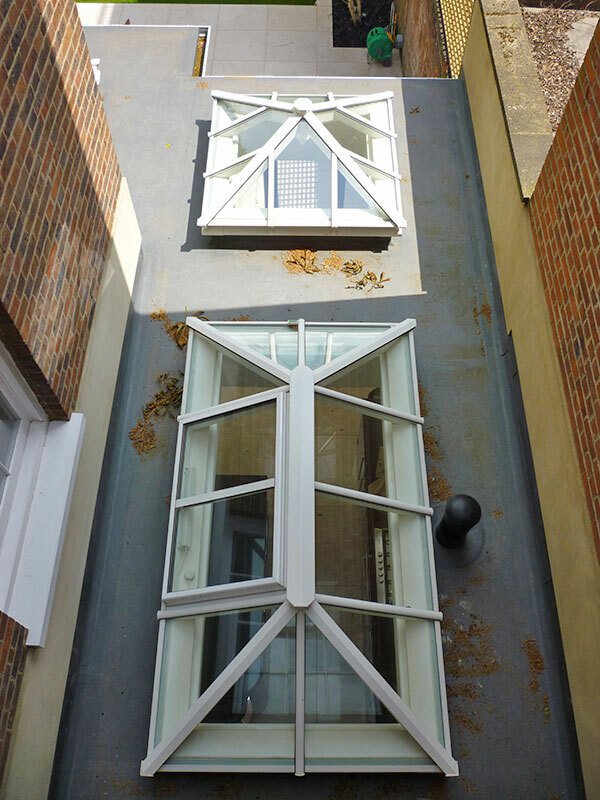 To help you visualise and get some idea of scale we've added dimensions to each roof lantern or labelled them if they're from 'The Collection'. 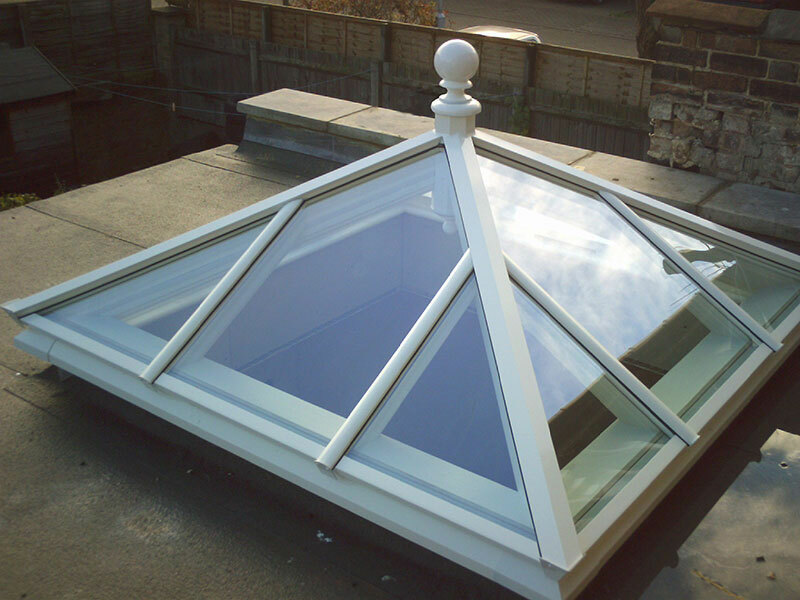 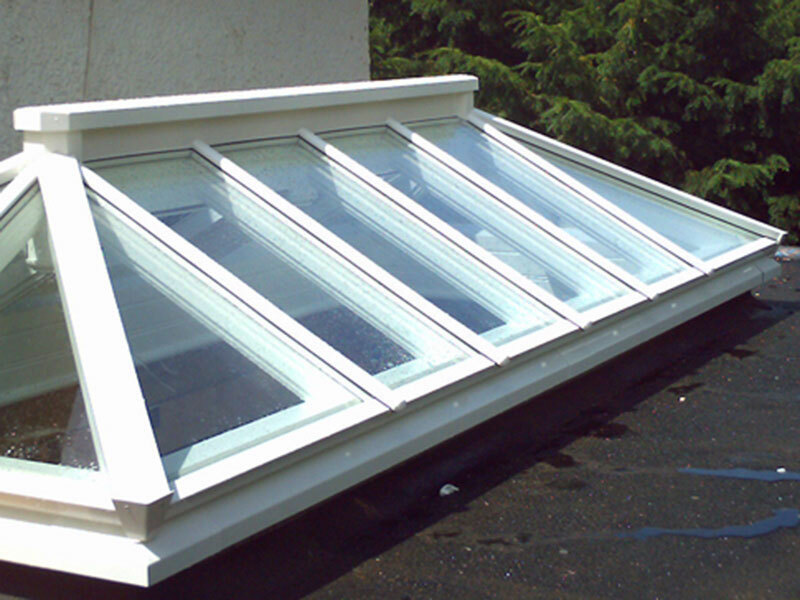 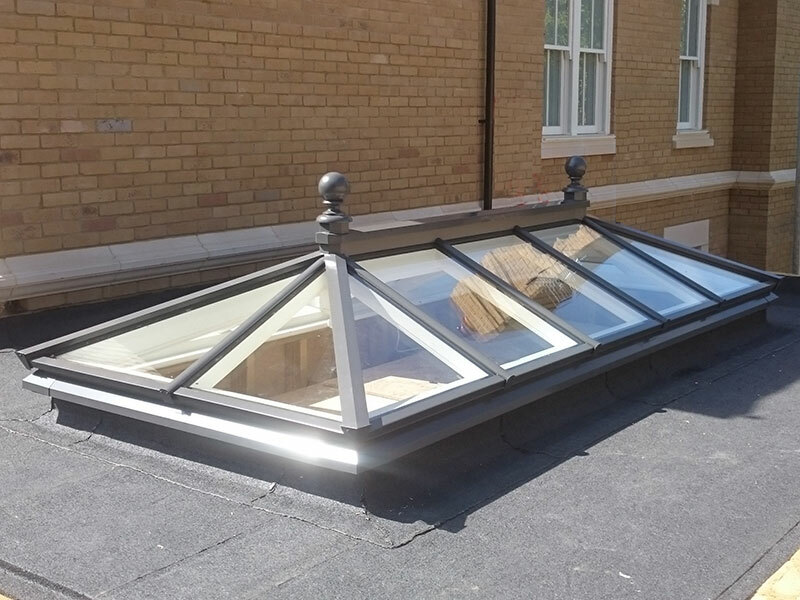 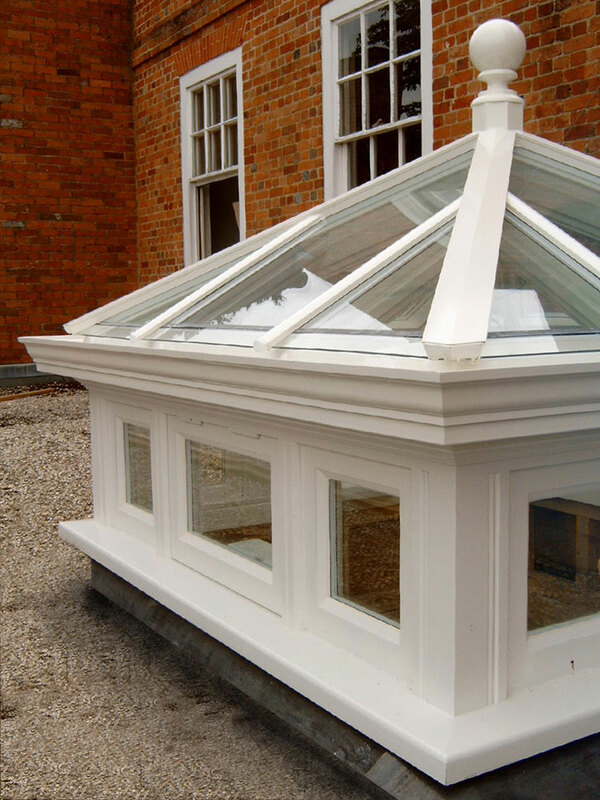 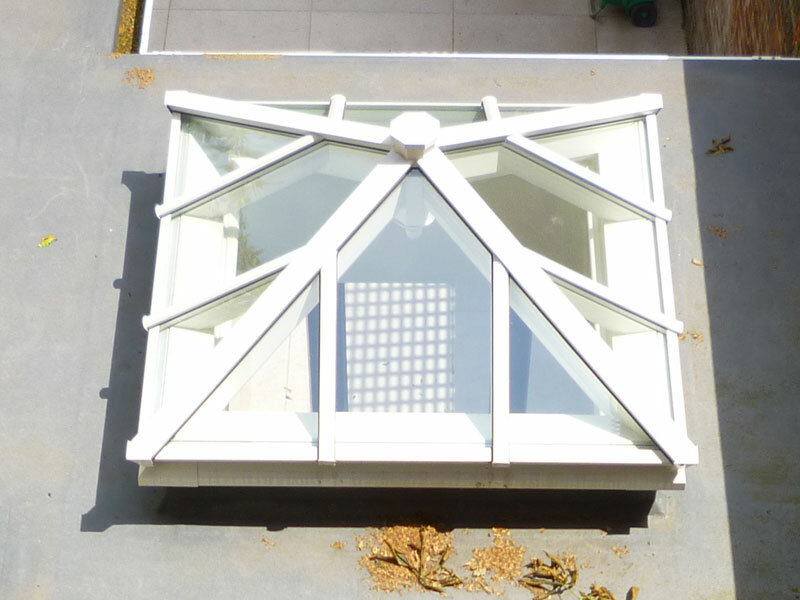 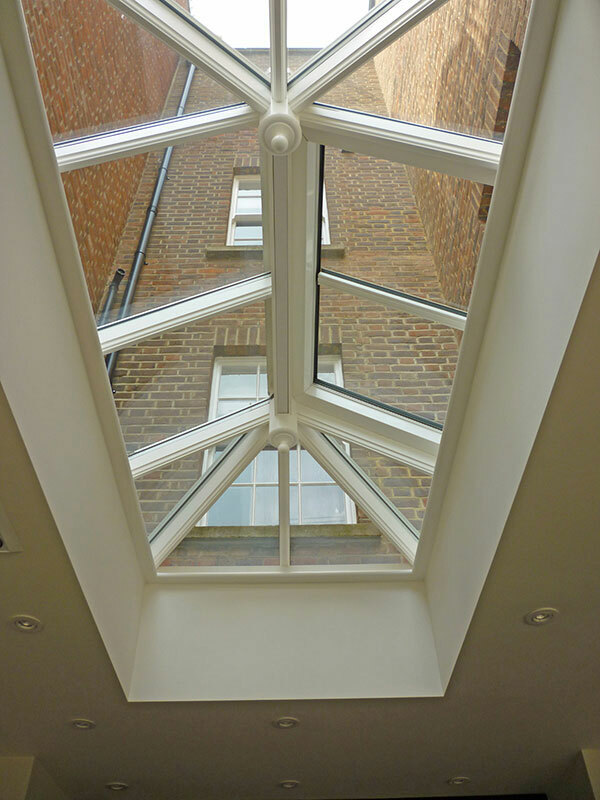 Timber roof lanterns can be made-to-order to specific project requirements or choose from a wide range of set sizes in The Collection.